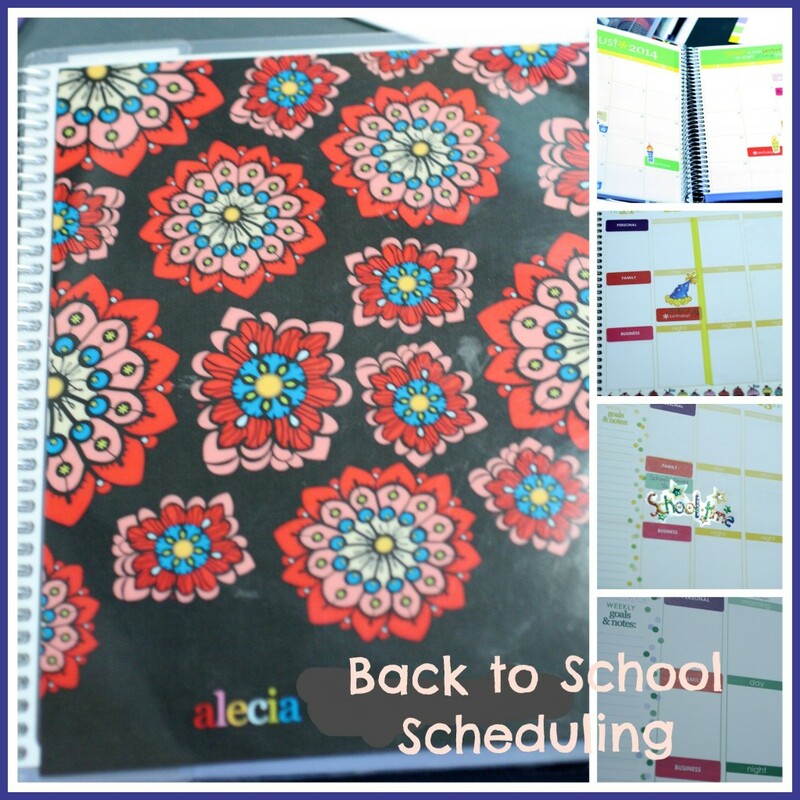 Back to School – Recipes and Organizational Tips! Most of the children are back in school or heading back this week and I have some great posts to help you once things start to get busy. Included are 20 super simple and quick meals to help you get dinner on the table fast when homework and extracurricular activities start to get crazy! I also have a great post on helping you to stay organized so that nothing gets forgotten and everyone knows the plan for the week! Finally, I have a post on how to save money for all those last minute expenses with back to school and it will also help with the holidays just around the corner! Yikes almost time to start thinking about Christmas shopping! I hope you enjoy and I hope that it helps you with this crazy time of the year! First up, I have a collection of 10 recipes guaranteed to make dinner easy and fast! Another great collection of 10 more recipes that are quick and easy to fix on those crazy weeknights! Time to get more organized for both you and the family so nothing is forgotten and everyone knows the plan – including the meal plan! This post will help you with ideas on how to end the crazy mornings – you know what I mean! Getting the kids out the door with everything they need without you going crazy! This has been a lifesaver in our house! It’s always a challenge getting back into the school routine! Having some tried and true fast dinner menus is a lifesaver! Thanks for sharing yours. That’s great! So glad it worked out. I order online all the time and pick up in the store. It keeps me from those impulse purchases while I’m browsing around the store and it earns me the rebate!